I will buy these books if they are in print. I cannot read entire books on the computer. Will they be available in print sometime? Are you going to ever have a printed copy of both the book? I am happy to tell you that two of Kerth’s books are now on Amazon.com – as paperback or Kindle. 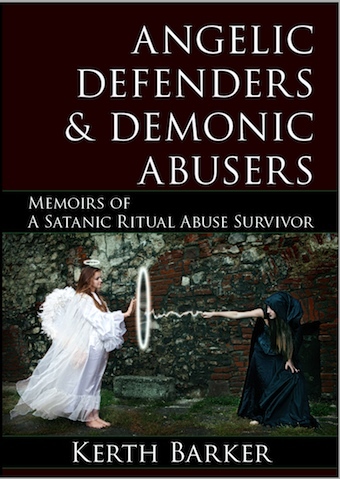 Click on the covers at http://angelicdefenders.theshamecampaign.com/paperback-bookshop/ and you will be taken to Amazon.com.